CAN WE GET A WITNESS? 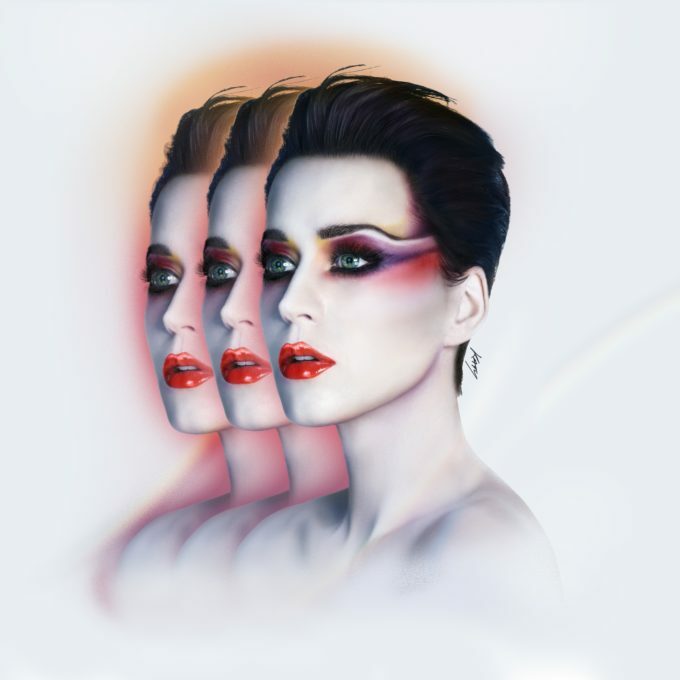 A KATY PERRY ‘WITNESS’? One of the year’s biggest album releases is just a few short weeks away; Katy Perry confirming the release of her new album ‘Witness’. Though the material from it thus far (‘Chained To The Rhythm’ and new single ‘Bon Appetit’ haven’t exactly set the charts on fire as her singles have in the past, we know the US pop superstar has form. After all, she’s delivered three multi-platinum albums so far and has topped the charts with them twice in Australia already. According to her team, we should expect an album that’s diverse in both its themes and musical stylings when it lands at retailers across the planet on Friday June 09. Further details, including tracklisting, will be released shortly. Katy’s also confirmed the first US dates as part of her ‘Witness’ global tour, kicking off in Ohio in September.